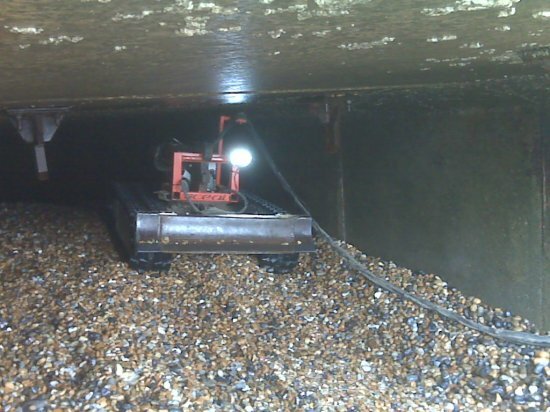 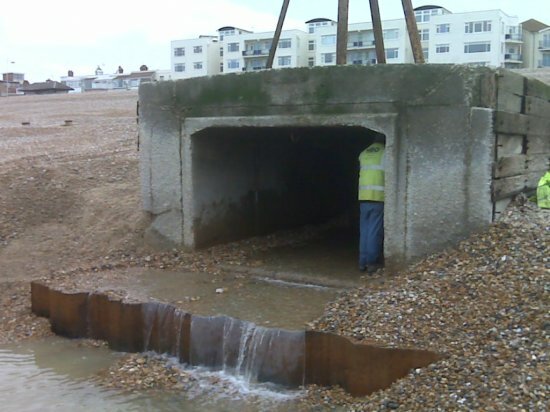 HBO have cleared on behalf on the Enviroment agency a storm outfall on the seafront at Bexhill on Sea,East Sussex. 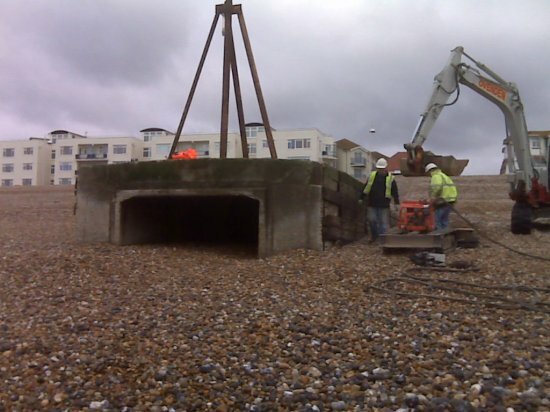 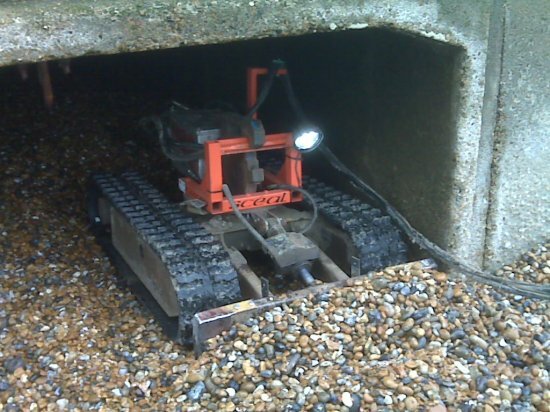 Working during tidal windows HBO removed over 70m2 of shingle and sand from within the culvert. 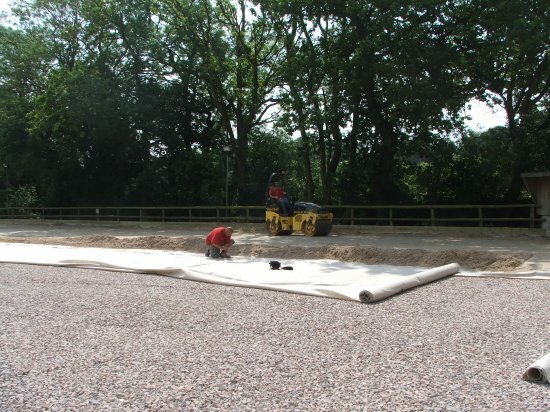 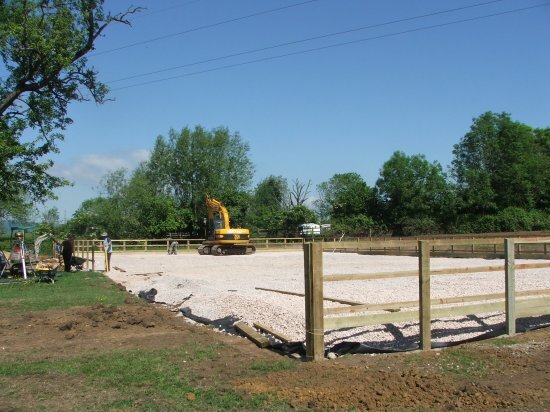 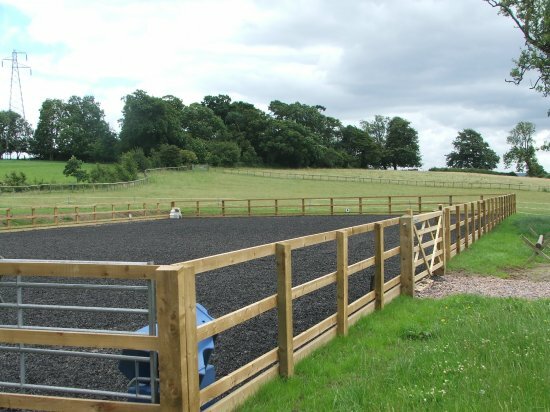 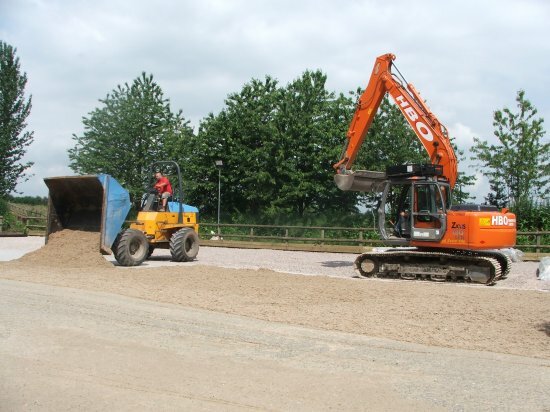 Completed summer 2006, project comprised of refurbishment to existing arena including removal of worn out surface,installation of new sub-drainage,new stone drainage layer,specialist geotextiles and new riding surface. 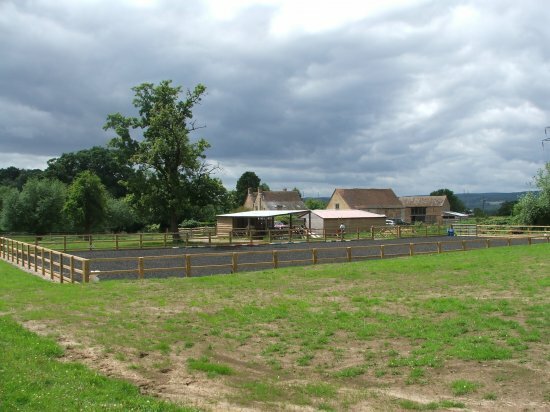 Displaying articles 1 to 3 of 7.